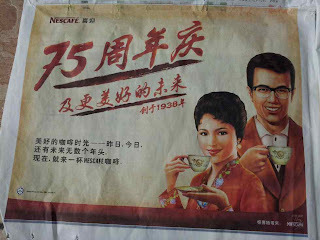 After the Milo throwback campaign in 2011, Nestle is engaging in another retro marketing for Nescafe, which is celebrating its 75th anniversary in 2013. 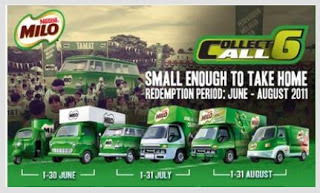 This time, it is not about collecting old Milo delivery vehicles but celebrating more beautiful moments with Nescafe. 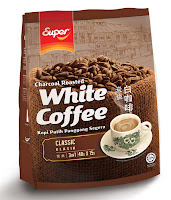 Retro sells in Malaysia when it comes to white coffee, a popular coffee originated in Ipoh. The coffee is usually roasted in margarine, brewed and served with sweetened condensed milk. Companies that can project the authenticity of their white coffee will thrive in the battle for a share of consumers’ spending. Market leader OldTown, which was the first to popularise the 3-in-1 white coffee blend and the modern kopitiam restaurant chain, has the natural advantage. The company was set up by the son of the owner of Nam Heong Coffee Shop in Ipoh. Nam Heong started selling one of the most genuine white coffees in 1958. The popularity of OldTown white coffee has inspired a host of new competitors including Nescafe and Super Group and the only thing they share in common is the use of the Nanyang traditional coffee cup and saucer on their white coffee packaging and the occasional use of the word Ipoh to denote authenticity. New comer Power Root (M) knew that in order to stand apart from the rest of the competitors, it had to do something differently. The company created the Ah Huat character, which means prosperity in the local Hokkien dialect. The middle-aged man is depicted as your friendly coffee expert who has been brewing and serving white coffee for a long time from his traditional kopitiam store. This fictitious character helps Power Root to lay claim to tradition and authenticity. The melody that accompanies the advertisement is catchy with the word “huat” featuring many times in the lyric. The music and the use of the word “huat” resonate well with Chinese consumers who love to “huat” or become wealthy (who doesn’t want to be wealth these days). The Ah Huat white coffee also markets well during Chinese New Year as gifts due to the prosperous connotation. Beyond Malaysia, the Ah Huat white coffee can easily tap Chinese-speaking markets especially Singapore and China. The key disadvantage of the Ah Huat marketing is the difficulty to tap the Malay market in Malaysia. 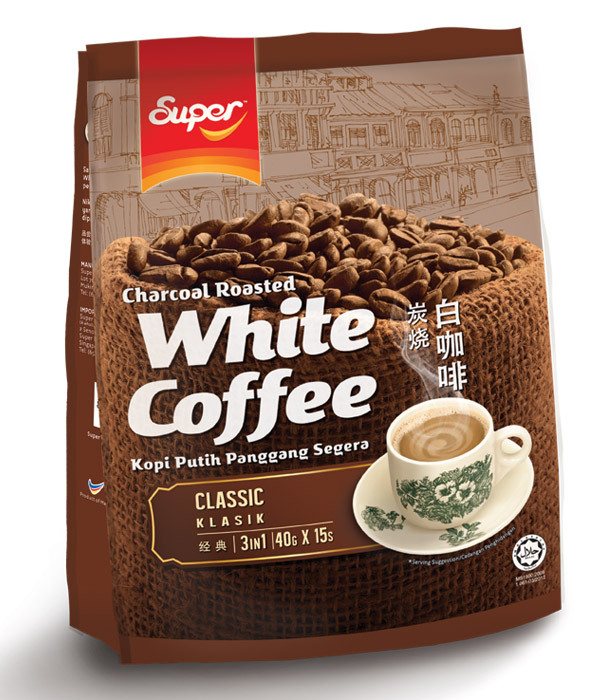 For Nescafe, the key challenge is to convince white coffee lovers that its white coffee tastes authentic, just like what you get from the kopitiam in Ipoh. This may mean that the company may need to spin more retro tales to increase acceptance.